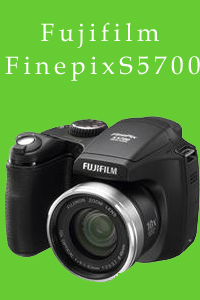 Each month Trekking World together with our sister sites Big Bite Walks and Trekkers Reunited will be running a photo competition for all to enter, this months members prize is an Fujifilm Finepix S5700 camera. The competition is open to all, with two prize categories members and non members all images must be of out door life, please send your images to photocompetition@trekkingworld.co.uk labeled with all your contact details including your address, contact number and if you are a member your username and password. All entries must be with us by the 30th of each month and the winners will be announced on the 15th of the following month. We also have a children's photography section and a special monthly prize for the winning entry.